These conferences are conducted in partnership with Bella por Gracia Ministries. They graciously host us in Guatemala City and Chimaltenango. Although most of the women who attend are from Guatemala, there are many others attending from other nations. 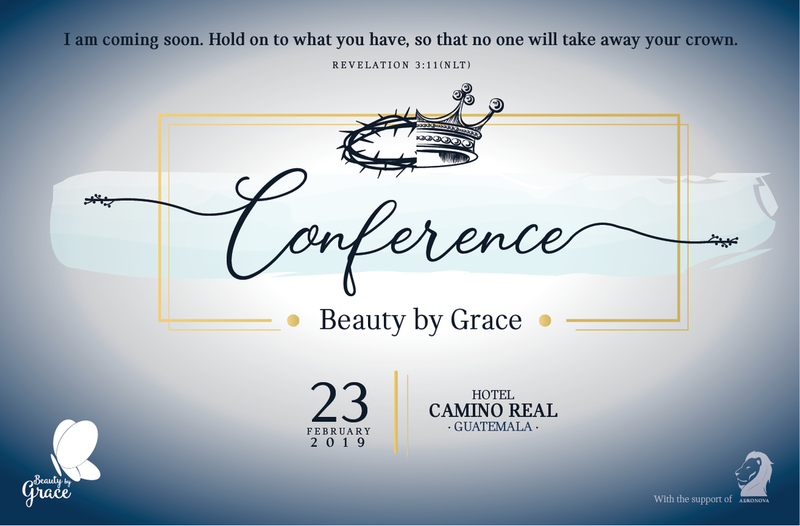 Come and join us as we behold the beauty of God in Guatemala--knowing Him and making Him known throughout the nations of the earth! CLICK HERE For More Information From Bella por Gracia!